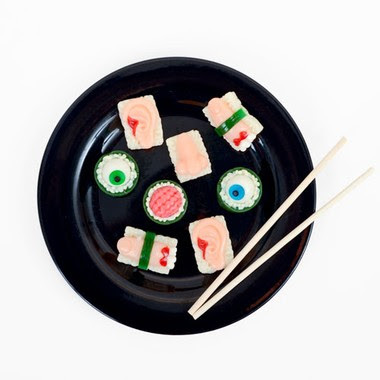 For a less scary Halloween, try this Sushi-like candy! Chopsticks are included! We're only a week away from the third annual Around the World in 80 Sips™ tasting in NYC on Friday, November 4th. 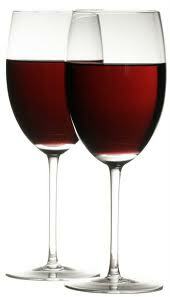 Have you purchased your tickets to our not to be missed wine tasting? If the answer is no, we highly suggest sticking it on your to-do list this weekend right after putting together your most awesome Halloween costume ever. The codes for discounted tickets are valid through this Sunday night and we don't want you to miss out on this sweet deal. Tickets $75 for general admission, $125 for VIP--but you can enjoy $25 off general admission tickets with the code 80Sips25. Be sure to buy soon! 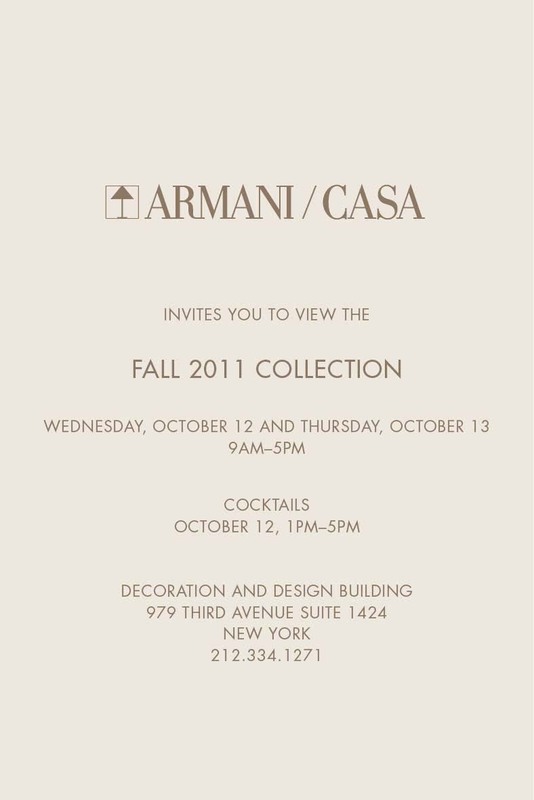 Visit www.bottlenotes.com/80sips for tickets and enter 80Sips25. 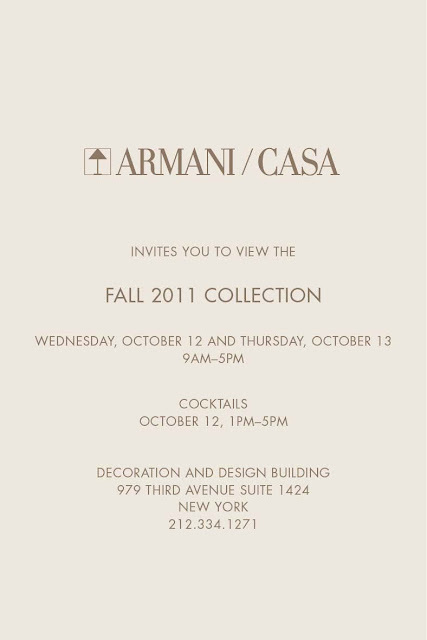 We look forward to seeing you on November 4th at Espace. 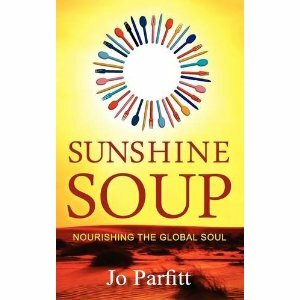 Prolific author, writing coach, seminar facilitator, radio host and globetrotter Jo Parfitt just published her new novel Sunshine Soup: nourishing the global soul. Sunshine Soup will take you to the lengthy sandy beaches of Dubai, through Maya’s personal journey that follows the smells, the colors and the flavors of the distant land. The journey becomes a fascinating adventure where all characters will eventually find something to agree on: plates of food. The Sunshine Soup is a must read for those who love to eat and to travel but also for those who desire to embark on a similar gastronomic exploration in an exotic country. 1. Food Memoir books have become very popular during the last few years. Instead of writing a Food Memoir, you opted for a “Food Novel”. How much of a memoir the Sunshine Soup is? Like Maya, I lived in Dubai. Like Maya, I love to cook. Like Maya, I was determined to find fulfilling work while abroad. However, the rest of the story is fiction. There are probably bits of me in every character, if I am honest. The recipes were mostly invented by Maya, which was weird, so I had to go to my kitchen to try them out. It was exhilarating to discover that someone I invented was actually pretty clever! 2. In the novel, Maya, the leading character is a married woman who relocated in Dubai. Could you identify or connect with Maya? I moved to Dubai when I was 26 and married for one day. Maya has kids of 12 and 14. My own were born in Dubai. Maya moves there in her late 30s or so. I lived there in the 80s, she did in 2008. She is at a life stage that I actually spent in England and Holland so while I identify with her, so I think, will many women, expat or not. 3. You have lived in numerous countries. How this experience has affected your palate, your taste and your approach to food? Everywhere I go, my favorite things are shopping for food, cooking food, eating food. I would always rather go self-catering if I can because I love to experience everything about a culture. When I live there, rather than go on holiday, then I get my kitchen - but sadly, the restaurants and shops do not always live up to my expectations. Dubai and Oman gave me a love of spices, mezze plates and food for sharing. I wrote a cookbook called Dates, too. Norway - hum - the prawns were good but I never came to love brown cheese. Holland has improved and while I don't exactly love their mashed potato mixes and plain meat, they do have some very good cheeses and I am lucky to live in a very foodie area. But Holland is cosmopolitan, so I get to try and buy every cuisine here in The Hague. My own cooking is a mix of everything but French has to win the day, for I lived there in 1982 and wrote a cook book called French Tarts. My waistline suffers. 4. Writing is a lonely activity. However, many famous authors have said that in order to write, someone needs external stimuli (interaction with people, daily conversations etc). How can an author find the balance between the personal, creative time and the externals (people, parties, TV, music)? I write in complete silence, but I do need to meet people and to interact and to get inspired. I am a mix of extrovert and introvert and need both daily. Meeting people in cyberspace does not cut it. I also get over-stimulated easily have too many ideas and then can't sleep. So my own pattern of choice would be write first thing, then interact mid-morning, then write in silence till 6, then interact till 8, then wind down. However, life is not like that. 5. Writers teach writing to support their income. In reality, do you believe that writing can be taught or is just purely practice and discipline? Yes, I do think I can teach people to write. I have taught hundreds of folks who had been thinking about writing, shown them a few rules, got them to practice in class and give them live feedback. This helps to flex their writing muscles and the feedback gives them confidence. You can't write in a vacuum. We need critique. In all the years I have taught (over 20) I have had fewer than five students who really don't get it. Sure you need practice and discipline too, but I believe confidence must come first. 6. The world seems to be falling apart (countries are collapsing, banks go bankrupt....). In this climate, is the obsession with food, cooking, recipes and blogs overrated or even extreme? Can't we all survive with a slice of bread with a bit of olive oil on top? Nope. Not if we thrive on variety, as I do. I can't even bear to have the same sandwich two days in a row and there is no way I could be the kind of person who has a weekly menu. If all I had to buy was bread and olive oil, I'd go foraging for nettles and beetles and find something to do with them. 7. What is your favorite recipe from the Sunshine Soup? Sunshine soup, of course! It has a surprising kick, is healthy, quick, vegetarian and beautiful to look at. Read Jo's blog and everything else at: http://www.joparfitt.com/. You can buy the Sunshine Soup from http://www.amazon.com/Sunshine-Soup-nourishing-global-soul/dp/1904881424. Cooking Odyssey is back on filming! The popular PBS cooking and travel show Cooking Odyssey started filming its second season in numerous parts of Greece. George Stamou, producer of the show, recruited as Hosts Eva Tsoureka and Greece's Celebrity Chef Vasili Kalidis for this season. Good luck guys, will see you soon on PBS! As a dedicated food writer and blogger, I attend plenty food shows and festivals together with numerous wine tastings. The Japanese Food & Restaurant Show is one I don't want to miss every year. Although Japanese cuisine remains traditional with amazingly delicious raw fish (sashimi), sushi rolls, beef, noodles, miso and rice, new items seem to be added to enhance flavors. It seems that chili is one of those. And for the first time, I had a curry type of miso soup, not excellent but different. The most innovative food item though was the soy bean roll, ideal for sushi handrolls or just an appetizer. Sake and shochu is always a pleasure to taste. Yes....my first book fair! I was at the Queens Museum of Art, yesterday the entire day promoting my book GET INVITED, DON'T CRASH IT at the New York Book Fair Expo. I met with interesting but also weird readers, prolific authors, did a reading and new doors opened. Who knows, you may well see the book in different languages soon!